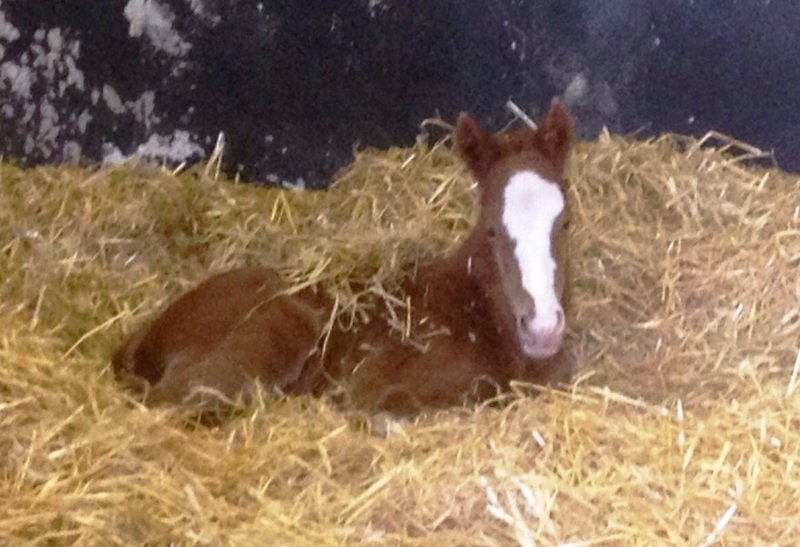 We have a successful band of broodmares, producing fine foals that go onto become successful racehorses. Our mares are in foal to some of the best stallions ranging from proven sires to new season stallions. With proven winning bloodlines our youngsters are in demand. 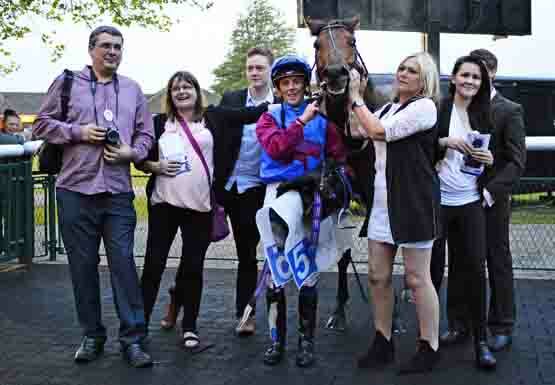 Many of our youngsters go on to have great success on the track. 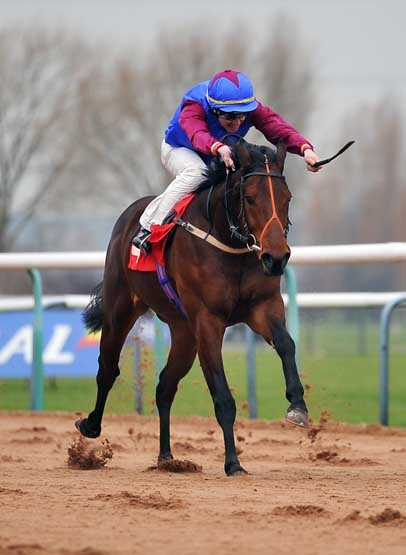 In the last few years we have had multiple wins and places by Abacus Bloodstock bred horses including Pancake Day and Roll on Rory - the latter running at Royal Ascot in 2015 and rated 96 by the BHA. Horses bred by us are in training with Gary Moore, Jason Ward, Mick Appleby, Kevin Frost, Dave Griffiths, Christian von der Recke etc. And with our Abacus Bloodstock Racing Club, you enjoy all the benefits of ownership at affordable prices. We offer a range of syndication deals including all-inclusive, full ownership packages and our FUTURITY scheme allowing investment in our breeding program through our broodmares and foals. It is also about fun - and we offer owners events and open days including visits to famous studs, our annual yearling parade and a Summer BBQ event. We have a range of horses for sale throughout the year. This includes yearlings, 2 year olds and occasionally broodmares. We offer customers a "Sell & Board" service too, allowing them to send their horses to us for sales preparation or private sale. 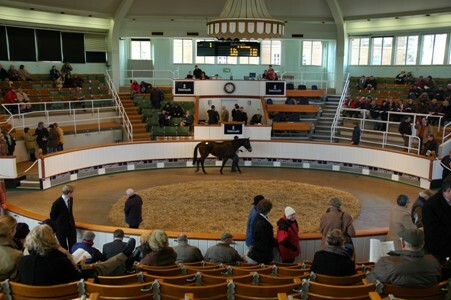 We attend the major bloodstock auctions and use proven sales sites on the internet to attract the best buyers. 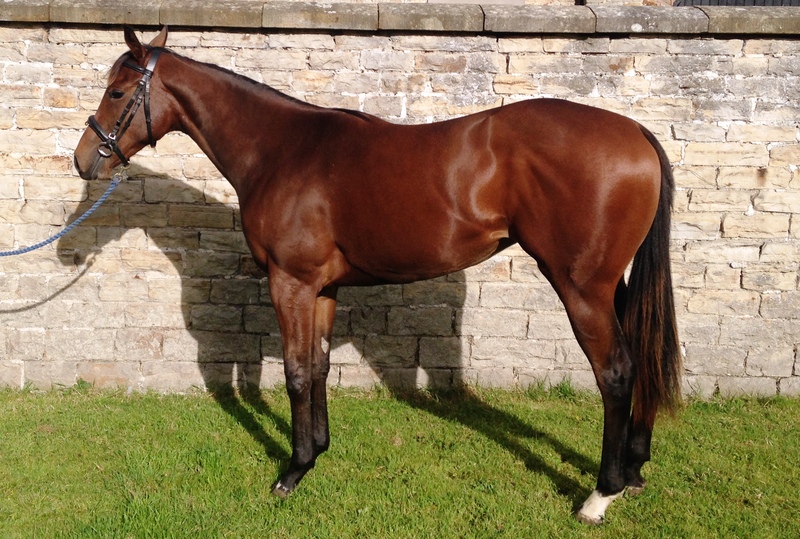 We also have a number of retired racehorses which we re-train for sale. These have gone on to exciting futures in eventing, showjumping, or as well loved family pets. 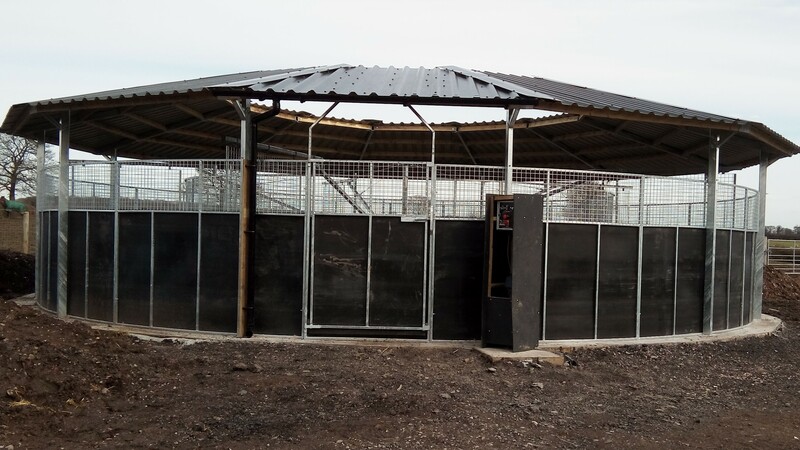 Since acquiring Lower Linbrook Farm, we have invested in some of the best facilities for the horses. Built in the 1800's the brick-built farm house and main yard form a large quadrangle consisting of a range of stables, store rooms and a two storey barn. Our large pole barn allows us to store the hay and bedding provided by our local suppliers, as well as offering shelter to the new stable block. Since acquiring an additional 26 acres, the yard is surrounded by secure pasture meaning horses are close to home and can be supervised at all times. We even have a large orchard providing apple treats in season. Our small team of sheep help to manage the pasture too. 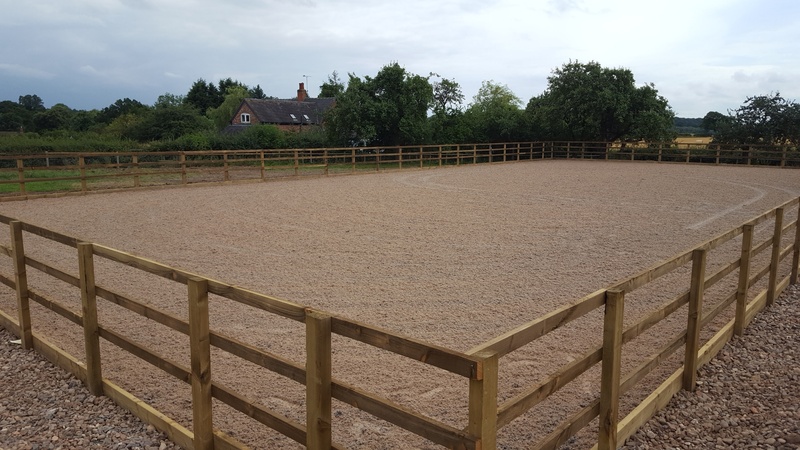 In 2015/16 we re-fenced the nearer paddocks with state of the art stud fencing ensuring the youngsters are safe and secure. The whole farm is covered by secure 24 hour CCTV, including internal monitoring of the stables and foaling boxes, and external security cameras. 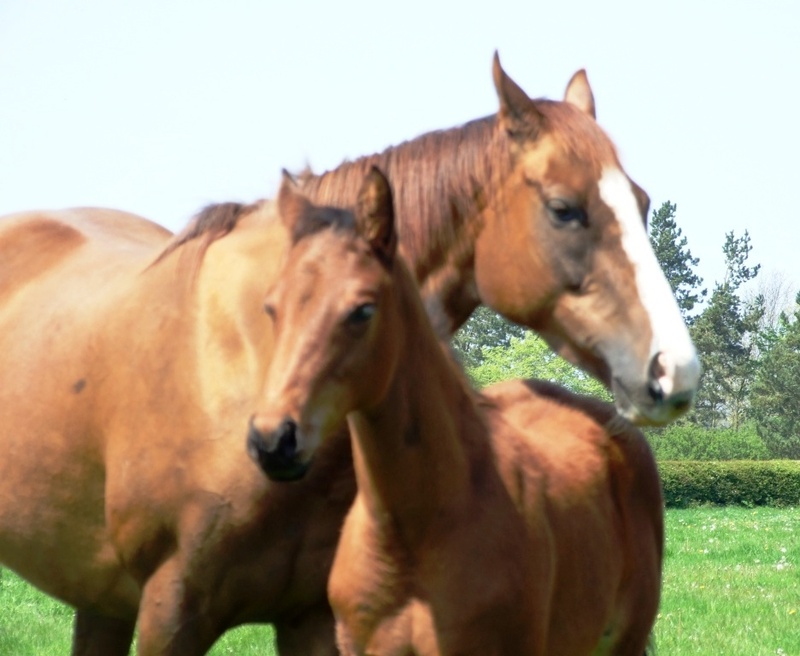 Abacus Bloodstock are based in Staffordshire, in the heart of the rural Midlands. We are within easy driving distance of all the major studs - with Newmarket 2 hours away, the major Midlands studs within an hour and the Northern studs accesible via either the M6 or M1/A1. This makes us an ideal choice for boarding your mares. We have our own transport, operated by fully trained staff and we are licensed by DEFRA. At sales time, we are close to DBS, Tattersalls, Cheltenham & Ascot. For international travel we are within an hour of 5 airports. @MrWonOhWon1 Doesn't look good though does it- to those who say welfare is not at the centre of racing at least. @lutonmagoo @LutonTownExile I had tickets only to find I'm away on business! @LTFC_1885 playing in my town and I can't make it - bugger!